Investing in real estate consists of buying damaged or foreclosed homes in Fort Worth, rehabilitating them, then selling or renting the home to tenants. The importance of this is, investor properties in fort worth could be the answer the real estate shortage. 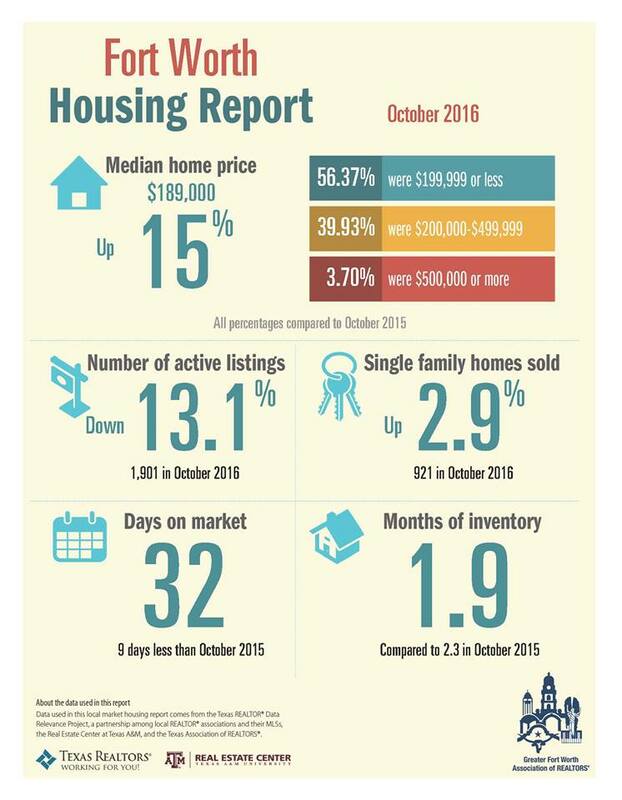 Why you should be paying attention to the worth of your home in Fort Worth’s Real Estate market. Inventory is insufficient, and home prices are now at pre-recession numbers that have not been seen since 2007. 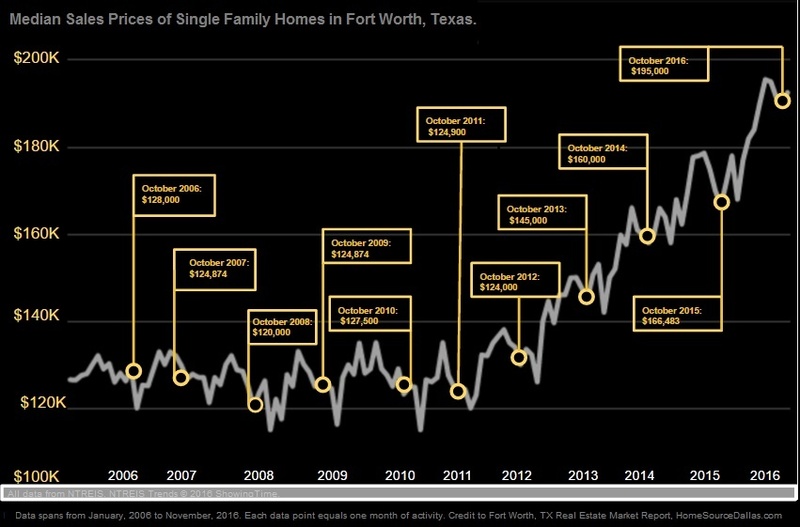 Analysts are predicting that nationwide home prices will continue to rise by 5.3 percent in the coming year, but Ft. Worth, which has already increased far beyond the national gain of 5.9 percent, could be driven into nearly double-digits. Fort Worth residents with a median income can keep up with the rising tide of home prices, those with mid-lower incomes are struggling with restriction. It is not just about mortgages, either. Rental rates have far outpaced wages, and those who are unable to keep up with such price surges are left feeling the sting,as seen here. Make Fort Worth Your Next Investment.